Laser skin resurfacing procedures use laser-based technology to dramatically reduce the effects of sun damage and ageing and restore the skin’s healthy youthful glow. Laser treatments are also effective in the treatment of acne scarring, some superficial pigmentation issues, and sagging facial skin. Redness, dryness, tightness and peeling of the skin for 3-10 days. Mild sunburn sensation for several hours after treatment. Patients are given a post procedure kit with topical creams to heal the skin after this procedure. Results from microlaserpeel typically last 3-6 months. Bleeding for 1-2 days. Redness, tightness, swelling and peeling of the skin for 3-7 days. Mild to moderate sunburn sensation for several hours after treatment. Patients are given a post procedure kit with topical creams, and prescription oral medications to promote healing and prevent infection. Some patients may need multiple treatments to achieve desired results. 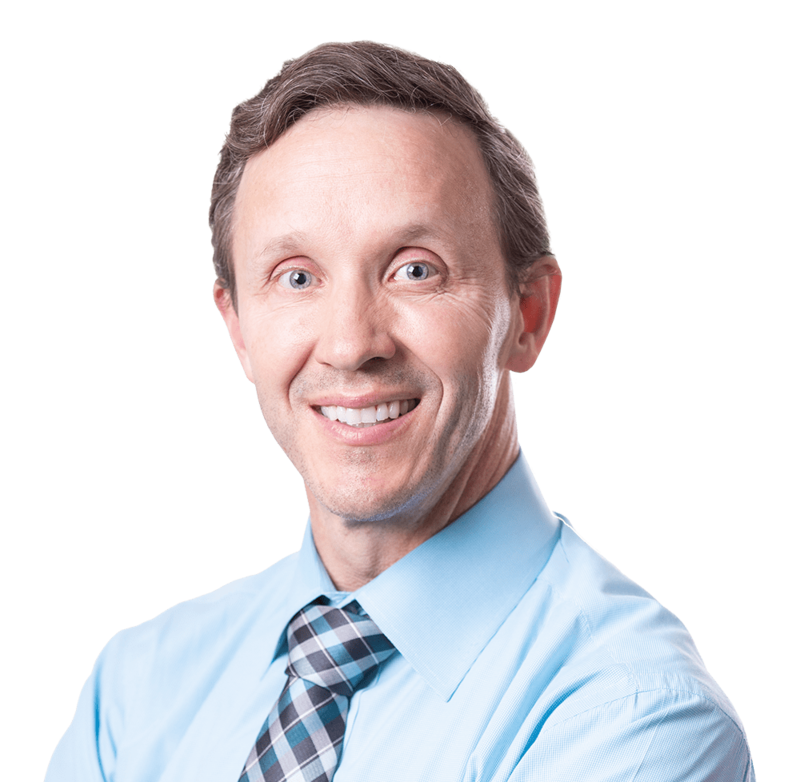 All deep resurfacing treatments are performed by Dr. Waldrop, a consultation and pre-op appointment is required to discuss recovery time and realistic expectations. Moderate burning sensation for several hours after treatment. Swelling and tightness for several weeks, deep peeling for several weeks, redness in treated area can last weeks to months depending on depth of treatment. Patients are given a post procedure kit with topical creams, and prescription oral medications to promote healing and prevent infection. 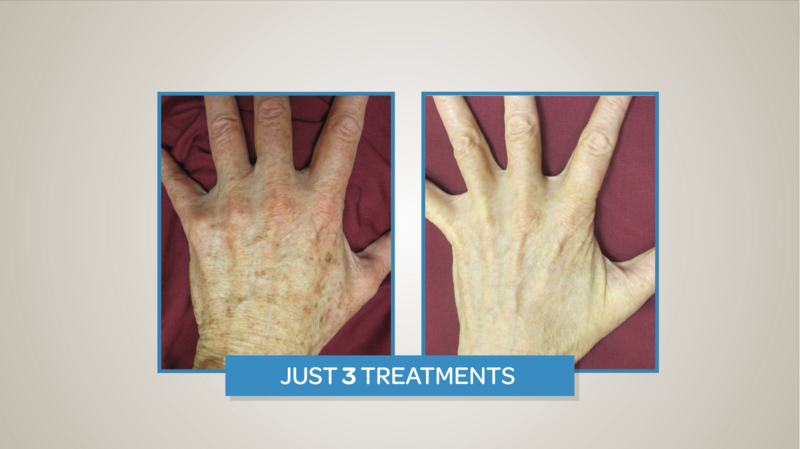 Some patients may need multiple treatments to achieve desired results. 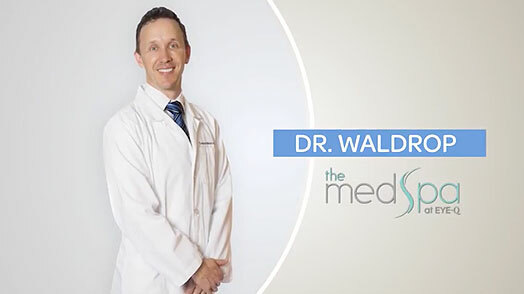 All deep resurfacing treatments are performed by Dr. Waldrop, a consultation and pre-op appointment is required to discuss recovery time and realistic expectations.